Bottles multiply and change places! 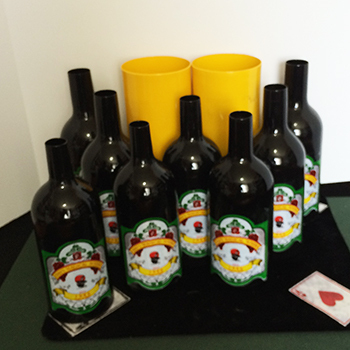 Great Multiplying Bottles sets like this one are hard to find! Unfortunately, this particular easy to handle, good looking Multiplying Bottles set (called 1986 Bottles because that's what the label says) is no longer on the market. Original selling price for this set was $235- this is less than HALF PRICE! You first do a PASSE PASSE Bottles effect, where a bottle moves from one tube to another, changing places with a glass of liquid. 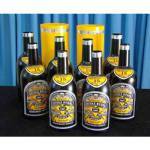 You end the routine with a Multiplying Bottles effect- one bottle becomes EIGHT bottles. Take a look at the video above to see this bottles set in action.. 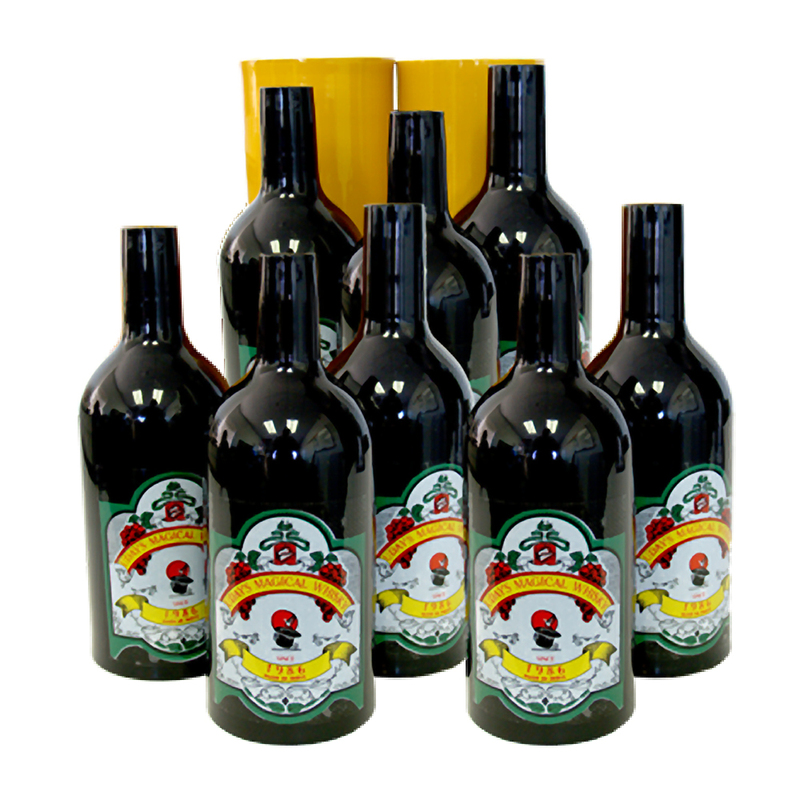 The bottles are still glossy, the labels are fresh looking. Bottles are about 10" high. Tubes are about 11" high. 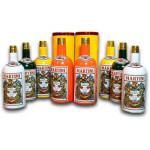 Click to see a large original manufacturer's product photo of the 1986 Multiplying Bottles. The bottles are bright, the labels are fresh looking. Buy this item - get 99 Rewards Points!